Urban designers David Birkbeck and Stefan Kruczkowski joined Barratt Homes at Minerva in Exeter to celebrate the five star housebuilder’s 60th anniversary. 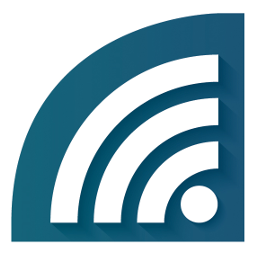 David has been CEO of Design for Homes since 2000 and he wrote the Building for Life matrix which is tool used to assess new build applications and is currently working on an updated version to support the National Planning Policy Framework. Stefan is an urban designer specialising in design within residential developments and works to support Building for life. 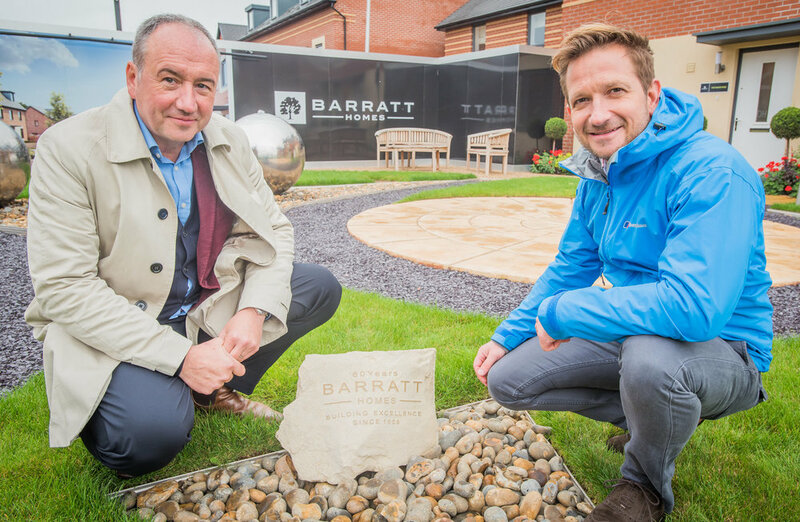 On a recent visit to the Minerva development they marked the 60th anniversary of Barratt Homes by laying a commemorative stone at the new development. Minerva was awarded Built for Life 12 accreditation which recognises the very best in design quality, safety and community. ‘Built for Life’ is the industry standard, endorsed by the Government for well-designed homes and neighbourhoods and is based on a 12 point system of achievement, meaning developments have to satisfy all 12 categories to achieve the award. These distinctions ensure that a development integrates well into the local community, while creating both an attractive place to call home, and a safe and secure environment in which to live. Barratt Homes has created new communities at locations across the South West in recent years, and construction director Tim Davies is proud of its reputation as a designer and constructor of highly-regarded quality homes. “Nationally, we’ve built an enviable reputation over the past six decades - and we’ve been a five star housebuilder for the last 10 years,” he said. “Our site managers are the best in the business - recognised with no fewer than 83 NHBC Pride in the Job awards in 2018, which is more than any of our competitors,” he said. “Our success in this region has done much to enhance Barratt Homes’ position as one of the nation’s leading and most recognisable housebuilder - and this is in no small part down to the efforts of our talented team here. Overall Barratt reported a strong financial operational performance with the company delivering its highest number of completions in a decade and reinforcing its position as the UK’s largest housebuilder while also continuing to lead the industry in terms of customer satisfaction and build quality. “We will continue to offer a range of stylish and spacious properties, designed to suit a wide range of buyers - from those entering the property market for the first time to growing families,” added Tim.